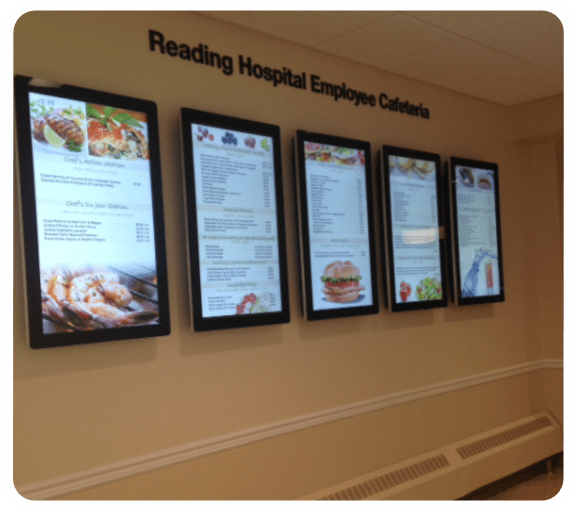 If your restaurant, cafeteria or facility could use a new menu board, there is no better place to look than Bartush. With our eye catching designs, bold colors and creative concepts, we can make the perfect menu board for your space, no matter what and who you serve! 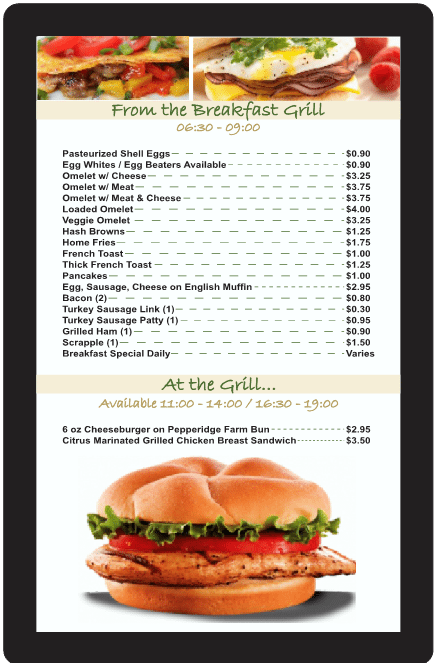 Whether you choose standard signage or go digital, a menu from Bartush is made to be noticed. Featuring appetizing pictures of food and drink alongside easy to read text that’s sure to capture your hungry customers’ attention, our menu boards make choosing your next meal almost as fun as eating it! Is a new sign on the menu? Contact Bartush to get started! As a restaurateur you know visuals are important when it comes to food, and it’s not just your plates that need high quality presentation! Your menu should be as appetizing as your dishes. 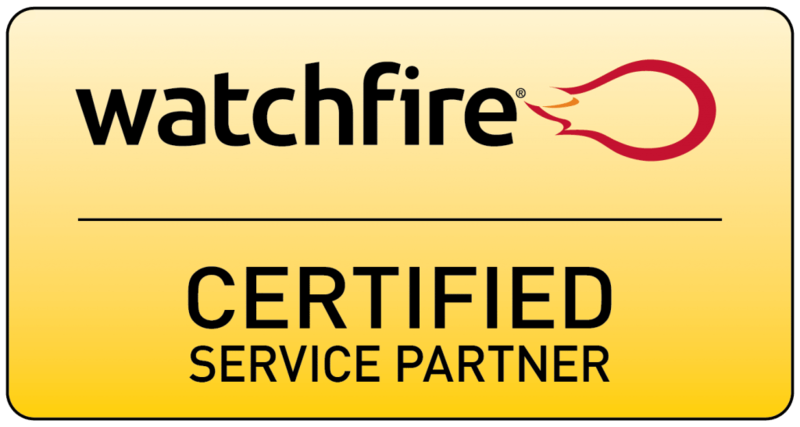 Bartush works with restaurants and other food service providers large and small, both franchises and independent locations. Our specialty is signage of any kind, and we bring that diverse experience to our food service clients. 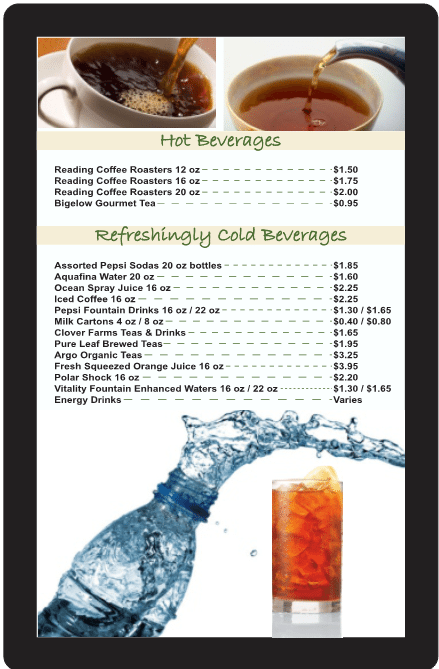 Whether you are a fast food chain, an upscale cafe, or anything in between, a menu board from Bartush is guaranteed to impress, drawing in hungry customers. Make sure your menu looks just as good as your food does! Don’t Forget the Drive Thru! We work with a wide variety of materials to produce high quality signage that can withstand the elements. That makes us the perfect choice for your drive thru menu! Or, maybe your restaurant is located on a busy city street. 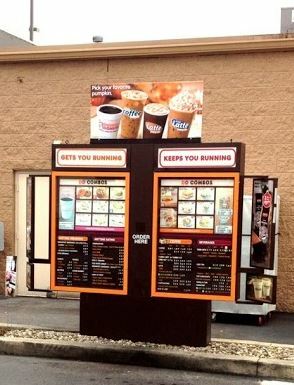 An outdoor menu board featuring your specialty dishes is a great way to attract customers! Our capabilities exceed those of your standard sign company, and our industry experts are the best in the business. Our signs are built to last, so you can expect your investment to be protected. And, if you already have a menu you love but it’s looking a little worse for the wear, we also offer repair and maintenance services. When we say we’re a full service sign company, we mean it. 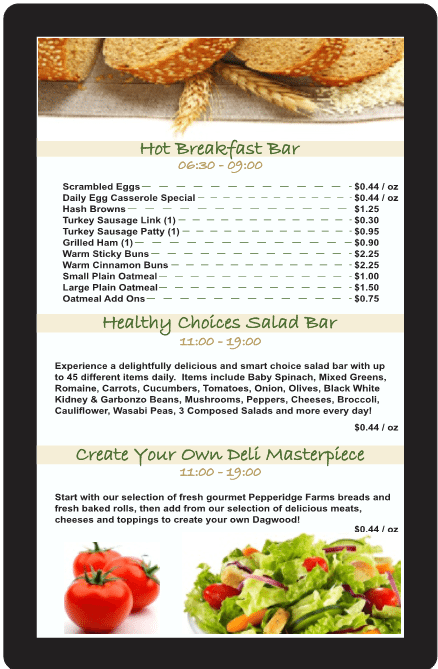 Get a Better Menu Board Today! 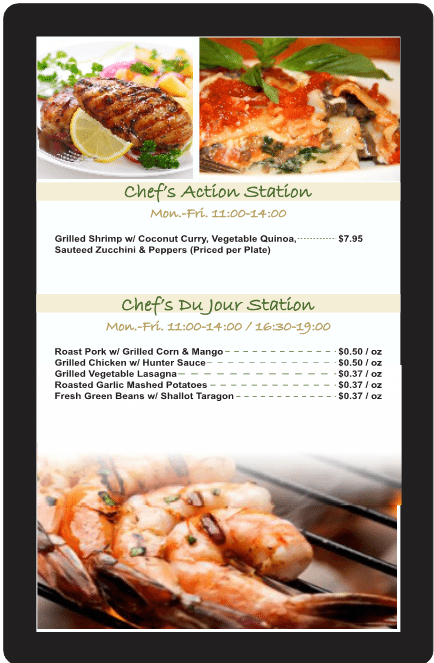 Bartush can design and build your menu board form the ground up or bring your ideas to life! Simply fill out the form below or give us a call for your consultation.